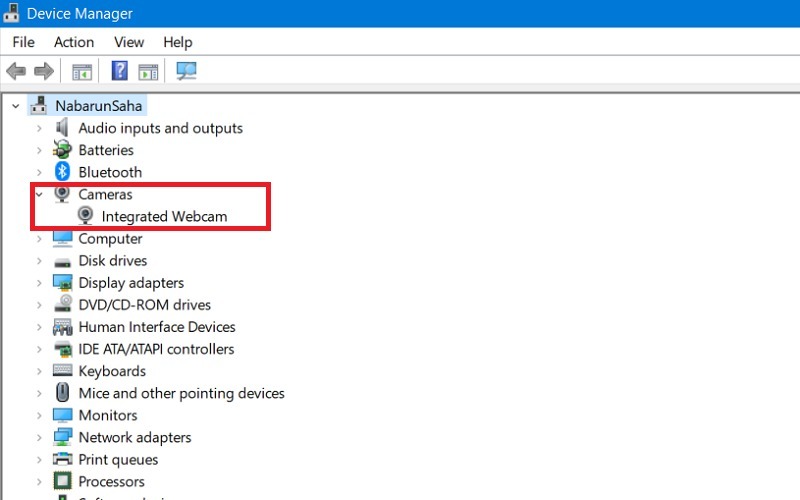 How To Fix Webcam Not Working On Windows 10? If you just recently update to Windows 10, many old hardware drivers won't work correctly with the newest operating system. 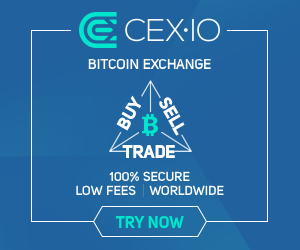 You may be getting a message saying, “We can't find or start your camera” with error codes 0xA00F4244 or 0x200F4244. 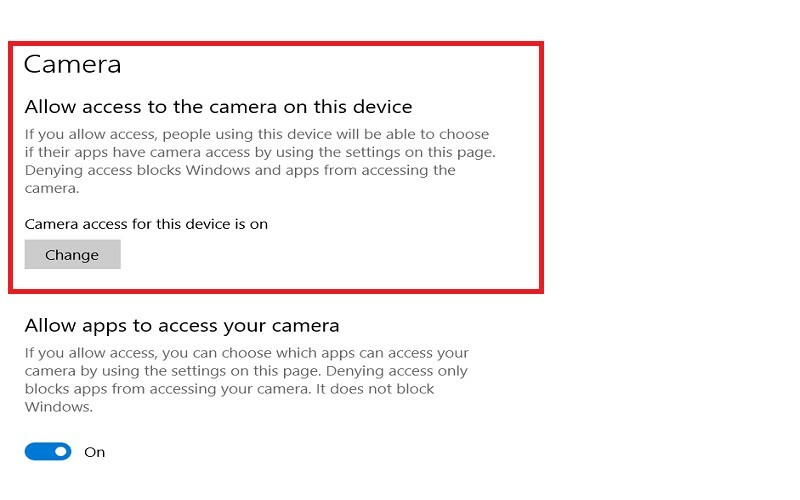 Windows now have a new system-wide option which will disable your webcam in every application. 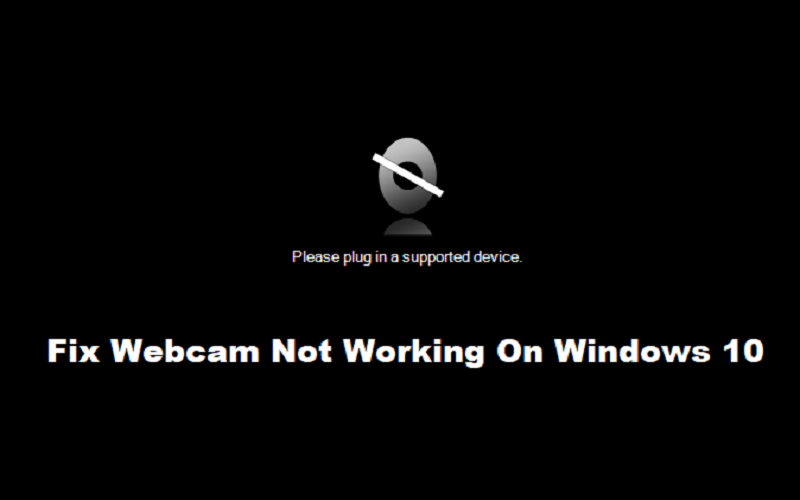 A webcam which is not working due to a problem occurs in the driver, or your privacy settings, among others. Go to your Windows settings to fix webcam not working on windows 10 issue. 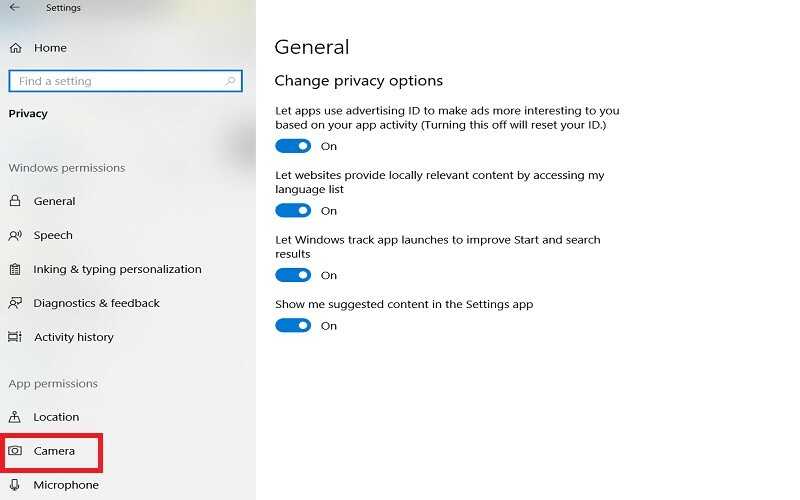 1 Open the “Windows Settings,” then go to the Privacy option. 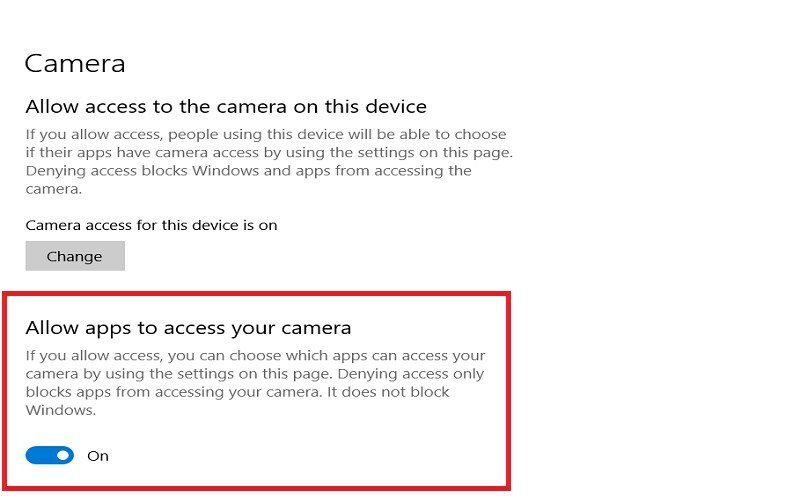 2 In the privacy option, you will see the Camera” option, open it. 3 Here, you will see the option “Camera access for this device is on” at the top. 4 If it's off, click on the “Change” button and turn it on. 5 Under the “Camera access for this device is on,” check for “Allow apps to access your camera” and make sure that it's On. 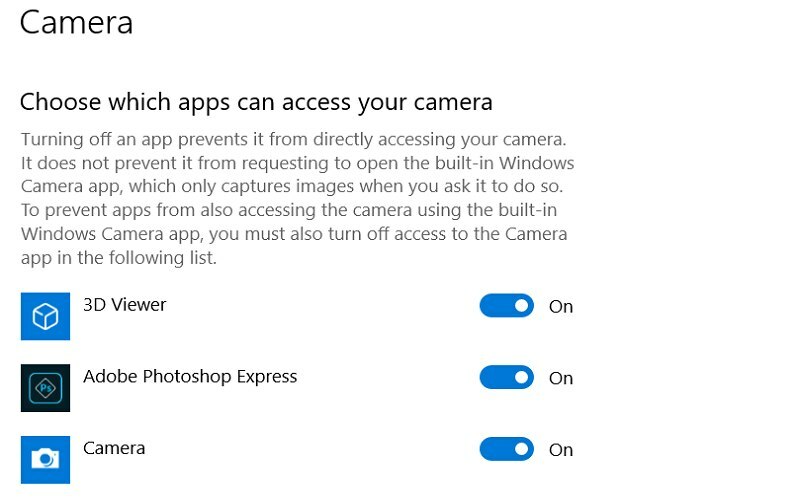 6 Next, check on the “Choose which apps can access your camera.” Make certain apps you want to use along with your camera are enabled. 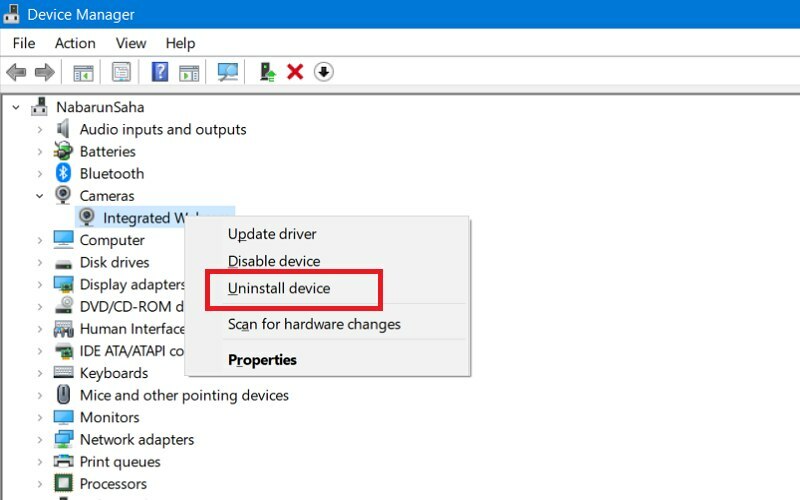 Another method to fix webcam not working on windows 10 is through Device Manager. 1 Open the Device Manager. 2 Expand the “Cameras” option. 3 Right-click on the webcam device. 4 Select the “Enable Device” option. Mostly, the Windows will automatically install the required drivers when it installs the hardware, but occasionally this may not work correctly. If your webcam is not working on windows 10, you may need to go to the manufacturer's website and download the driver installation package from them. 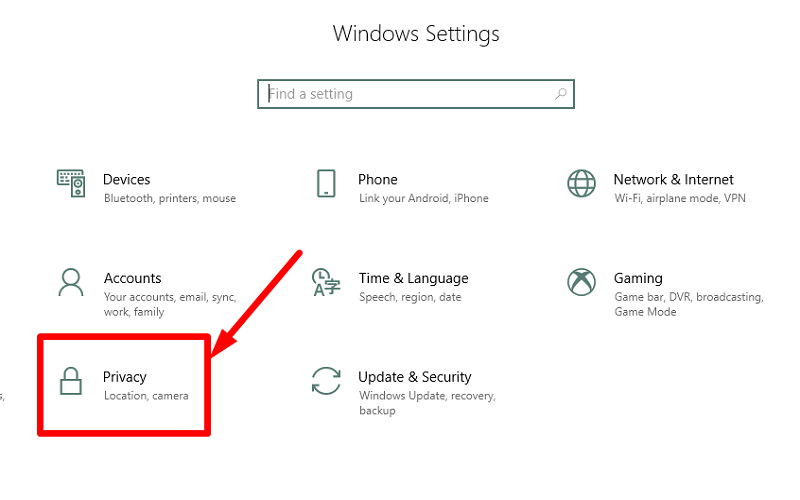 Although it can be possible that your driver installed initially, it's possible that there's an updated version which will fix webcam not working on windows 10 problem. Often, the manufacturer's website will offer other device-specific troubleshooting advice. 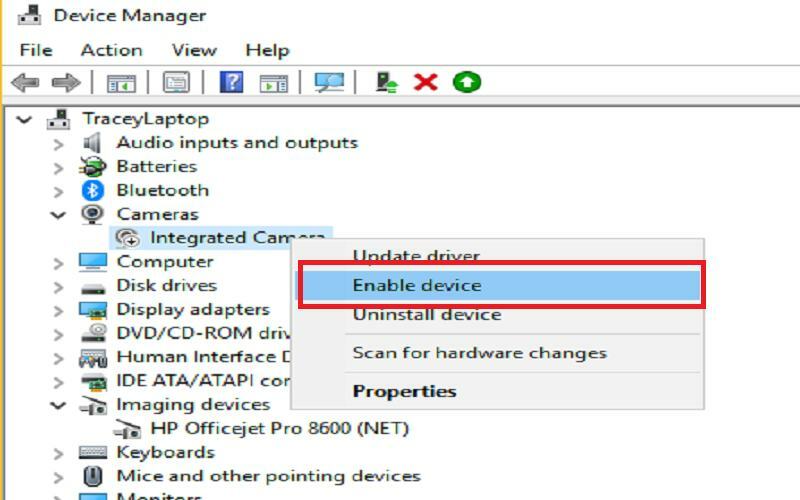 1 Type the “Device Manager” in the search box and click on the result option to open it. 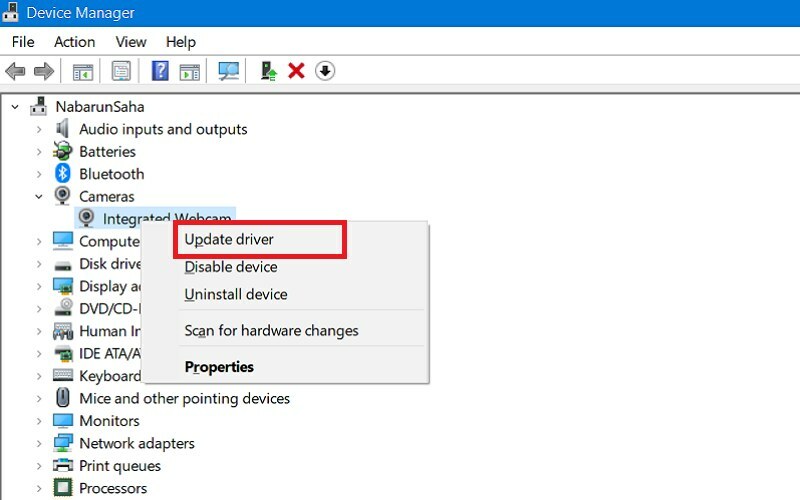 3 Right-click on the webcam and then click on the option "update driver” to update it. 1 Type the “Device Manager” in the search box and click on the result to open it. 5 Return to the Device Manager, and open the Action menu. Just wait for it to reinstall the webcam drivers. Also, read “How To Setup And Use Siri on an iPhone?” and “10 Best Music Apps For iPhone Offline” Thanks for reading this post here at TheDevelopingDaily.com.